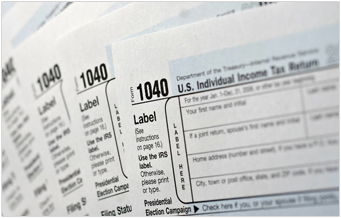 Are you looking for past tax documents or current tax documents? Then this is the place to look! These are useful documents for federal tax, mortgage industry, student loans, federal loan/grant, INS sponser financial verification, state licensing, foreign certification, personal use, legal proceedings, etc. If you´re looking for a tax form that is not listed above don´t be discourage please email us at Support@PastYearTax.com and ask about your tax form, we will try our best to help provide you with the form that you are seeking.